This destructive garden pest gets its name because it travels in small insect armies and consumes just about everything in its path. 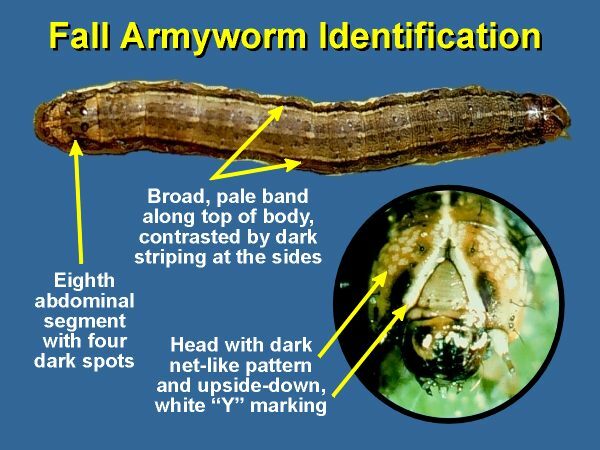 There’s a number of species of armyworm caterpillars, many with a distinct taste for a particular plant or vegetable. But some will eat anything green or red or yellow. They’re most active at night and hide in plants and under garden debris during the day. 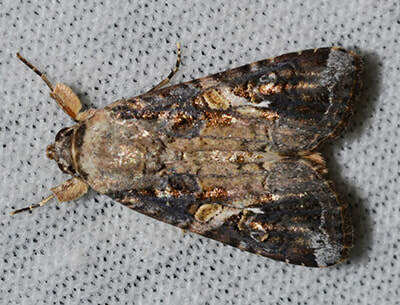 Applications of Garden Dust (Bt-kurstaki) or OMRI-listed Monterey Garden Insect Spray (spinosad) will kill caterpillars.